We all know that Linux is the world’s leading Operating System in all fields or Linux is the father of all Operating Systems. There are lots of types of Linux OS, and we can separate them in the form of Distributions, but they are generally known as Linux Distros. Linux can be used for many purposes like Development, Programming, Designing, and others. 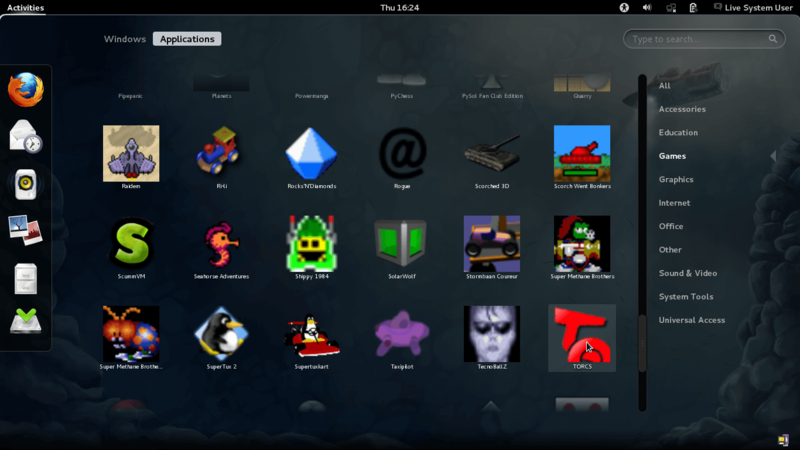 Do you know the Linux OS can be a Gaming OS……..? Hmm Yes! Linux can also be used for Playing games. So today we’re going to share this post included a curated list of the best Linux Distro for Gaming in 2019. The Gaming community is growing day by day and the Gaming in Linux has been evolved over the past few years. There are hundreds of Linux distribution are available, but it’s hard to choose which Linux distro is for your taste. Because Linux distributions are categorized into the following types like Developing, Designing, Programming, and Gaming!!! “Gaming on Linux” sounds ridiculous ?? but there are some other options available which for the sole purpose of Gaming, and they are really good as we can expect. It is not necessary to choose the best laptop for Linux or best Linux distro for the desktop because as we all know that Linux is the lightweight open source operating system which built for speed and flexibility. So don’t get tangled on picking the best Linux distro of your choice. And we’ve not sorted this list on any behalf. 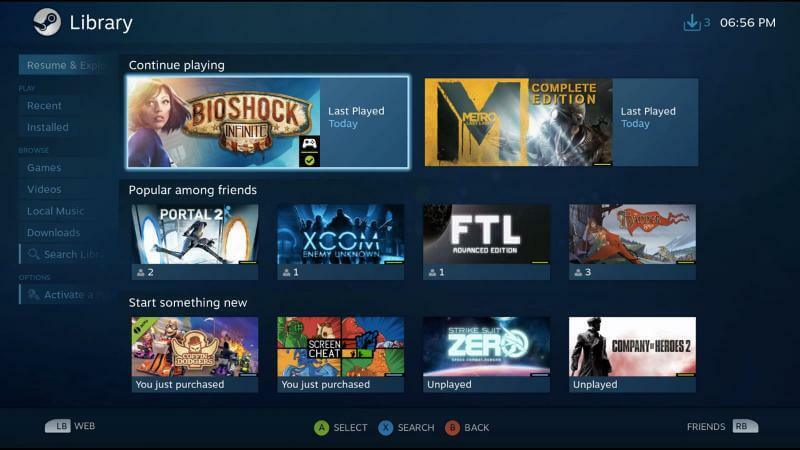 The 2019 list of best Linux Distro For Gaming doesn’t follow any particular order. So choose them after reading its features, cons, and pros. The system requirement completely depends on your Game whether it is high graphics or whatever but all Gaming Linux distribution required the following hardware requirements to run on any System. Keep Reading this post until the end 👇 then after this, you can try my dual boot articles to run two OS on one PC. 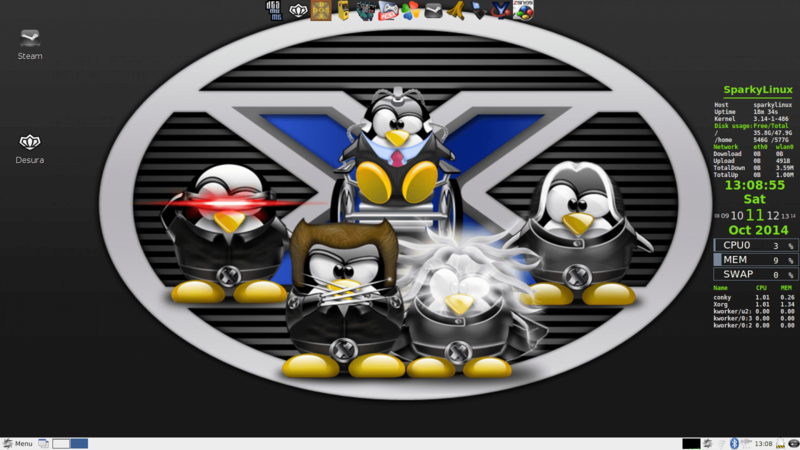 This is the list of 7 best Linux Distributions for gaming purpose. 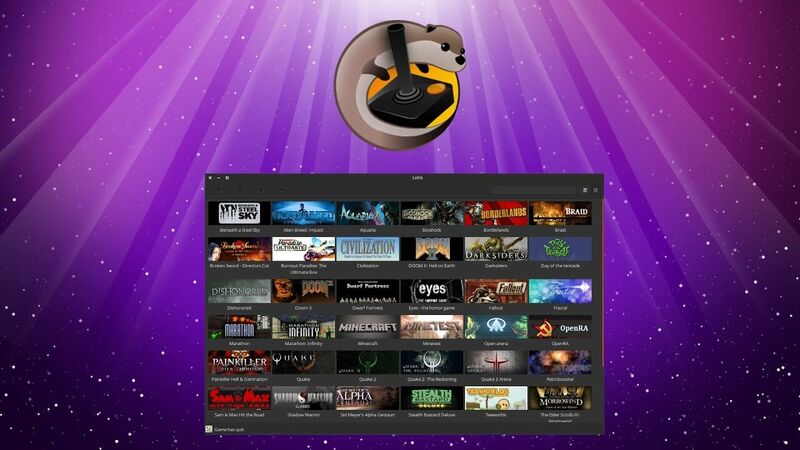 Steam is powerful and biggest gaming community for gamers and the Steam OS is one of the most popular Linux Gaming OS developed by the Valve Corporation. Steam Store is also available in the Steam OS to download thousands of games on your PC or you can buy other games too. 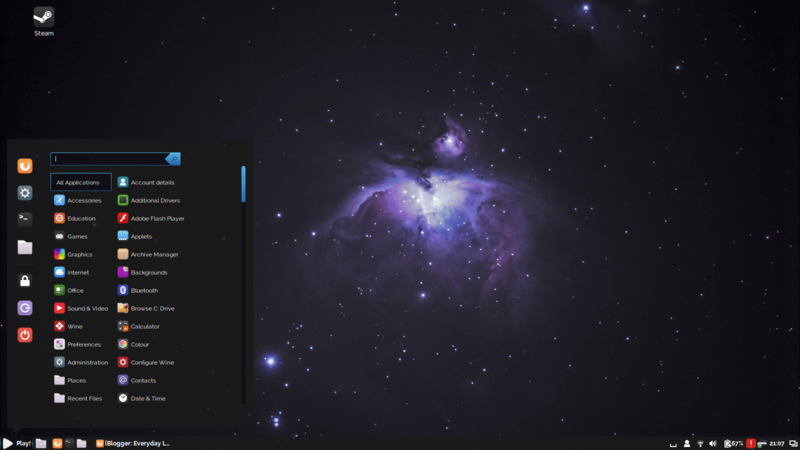 It has everything set up out of the box, and you don’t have to install other application like Play on Linux or Wine to run any game this Linux distro will do all things for you. This included Several category games like first-person shooters, turn-based strategy, and puzzles. In Fedora game spin any game runner tool is not available means by default such as Wine, PlayOnLinux and Steam are not pre-installed in Fedora Games Spin. You need to download all these applications to run others games. Not pre-loaded gaming platforms like Steam Client, PlayOnLinux, and Wine. 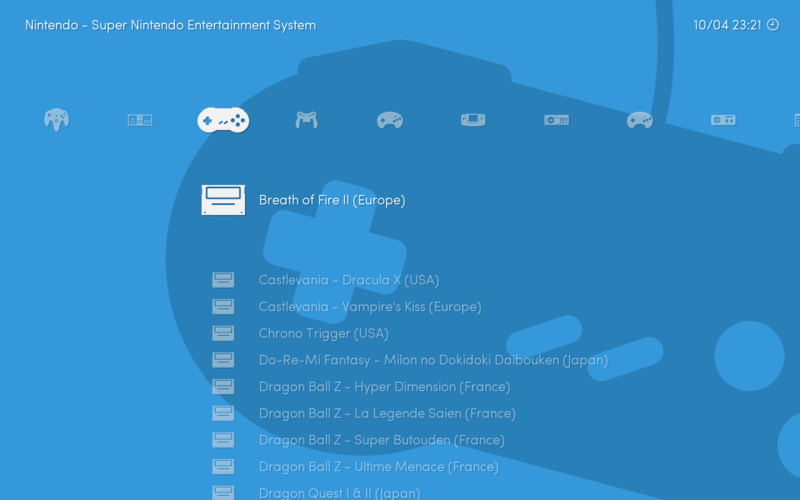 Now here comes the Lakka OS it is most RetroArch Distribution and differnet from other Linux Distros its UI is something look like the Sony Gaming consoles like PSP, Playstation, and others. This is actually a OS which transforms your Laptop or desktop to a Gaming Console. It has some awesome feature that every gaming Consoles already have – multiplayer, Savestates, Rewind, Shaders, and Wireless Joypads Connectivity and many other settings and configuration. Lakka OS can run every supported game smoothly without any lag than the Console Emulators. 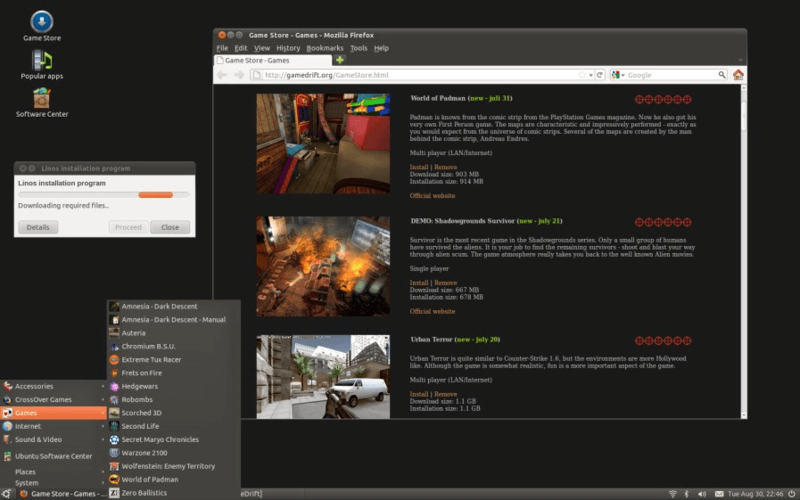 Ubuntu GamePack is most popular Gaming Linux OS with Base of Ubuntu. Yes, you think right, it’s kinda similar to the Ubuntu distribution, but it is powerful than the normal Ubuntu Distro. It is gaming distro which runs the various Linux, Windows and Steam games easily. Game Drift Linux Distro provide support for the Linux and Windows games, It is optimized Linux distro to give better gaming experience on Linux same as Windows. It comes with an additional software called CrossOver (an Alternative to PlayOnLinux and Wine) this software runs Windows games and application and it will optimize the games for the possible gaming experience. Game Drift Linux Distro has its own Game Store, just like Steam Store. There are various Linux games available, so you can download from that place. This is my favourite Linux Distro for Gaming and I usually use this Linux for playing games because it comes with an awesome tool called APTus Gamer It is a one-click utility that installs various gaming tools like emulators and others in just one click, there are lots of Emulators available in the APTus Gamer. Steam Client is pre-loaded in Sparky Linux – Gameover Edition. Well, this is the best Linux distro for Gaming and I really like to play the game on it because it can run Windows Games with the help of Wine and PlayOnLinux and its special feature APTus Gamer. It is a Debian Distribution of Linux. All Gaming Linux have some different features and abilities and comes with some special tool, likewise Play Linux is another gaming Linux distro comes with the Steam and PlayOnLinuux applications pre-installed. Need enough RAM, Processor, HDD space as it doesn’t have a lot of requirements. so you can run Play Linux on any Low-End PC. 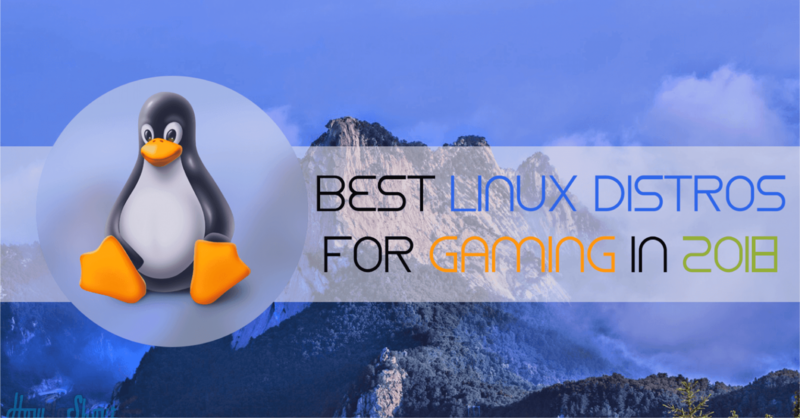 So this is list of best Linux Distros for Gaming in 2019 if next time someone ask you that which is best Linux OS for gaming purpose so don’t forget to share this post with them 🙂 and if you’ve selected and going to install it on your System then please let us know how is it and how is your gaming experience with that distro. Thanks for sharing this awesome list and you have done very nice jobs.For a long time, I am searching a Linux distro for gaming but couldn’t get any right choice.Now because of you, I’ll find perfect distro for me.Thanks a lot bro and keep up this good work.